Alan Baker-Bright, aged 43, and Matt Baker-Bright, 23, married at Holne Park House in February of this year. 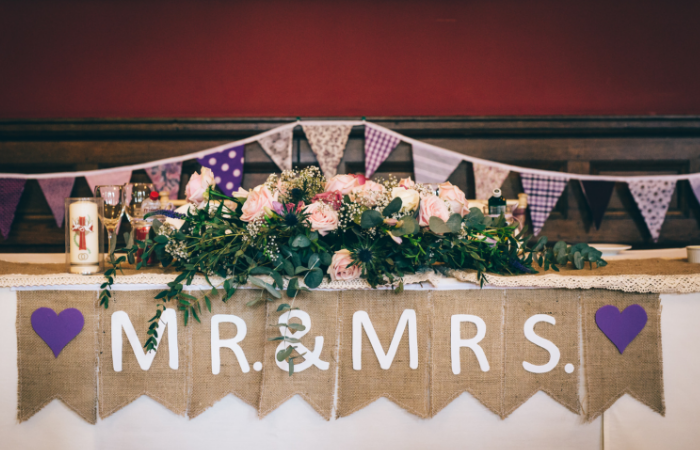 The stunning venue is nestled on the southern slopes of Dartmoor National Park, set within the 90 acres of grounds and gardens of the River Dart Country Park estate. Adam (34) and Daniel (33), from Exeter, Devon, were married in a civil ceremony at Holne Park House on 2nd April 2016. The stunning venue is nestled on the southern slopes of Dartmoor National Park, set within the 90 acres of grounds and gardens of the River Dart Country Park estate. Zoe aged 26 and Andrew McKenzie aged 29, from Newton Abbot, Devon, were married at Holne Park House on 6th June 2015. 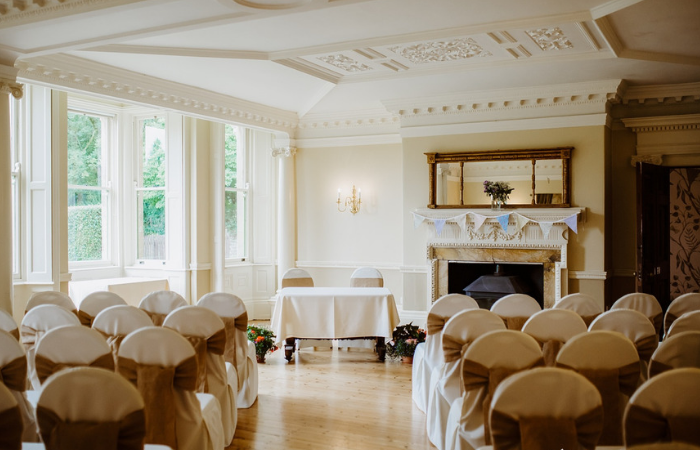 The stunning venue is nestled on the southern slopes of Dartmoor National Park, set within the 90 acres of grounds and gardens of the River Dart Country Park estate.